++ Why Dreams are important – Scope of Dreamwork and dream source – as a gateway to our healing, growth and transformation. 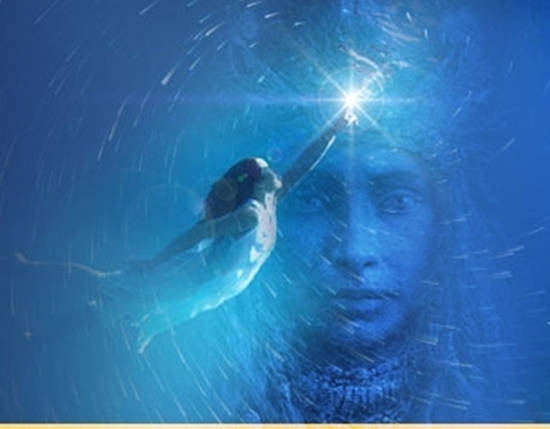 ++ Introduction to lucid / conscious dreaming, learning methods used across the world to journey to parallel realms. ++ Learning to be aware and awake to the speaking land, paying attention to omens and synchronicities for daily living and guidance. No prior Shamanic Experience required! Next Next post: Food for Thought: How Spiritual is your Spiritual Path?